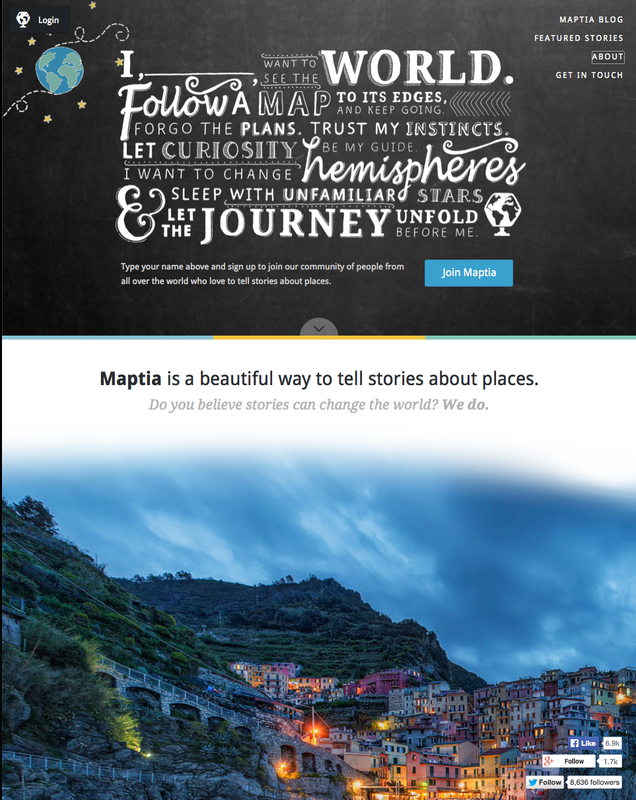 The first thing I noticed about Maptia was the manifesto, one I can buy into with my whole heart. I, David duChemin, want to see the world. Follow a map to its edges, and keep going. Forgo the plans. Trust my instincts. Let curiosity be my guide. I want to change hemispheres & sleep with unfamiliar stars and let the journey unfold before me. If you want to learn to tell stronger visual stories, you need to study them. Maptia is an amazing place for that. A place to learn, to be inspired to go to the edges, and a place – and here’s what I am most excited about – to share our stories. If you’ve heard my sermons before, you know I believe we’re living in unique days, days where the old gatekeepers who granted us, or denied us, the chance to tell our stories and show our work to the world, are passing on. It’s high time. People are building stages where stories can be told without the old obstacles, and the more beautiful, intelligent, and welcoming those stages, the better. Maptia is building a really great stage. Take a moment today, especially for those of you that travel, tell stories, and want to nurture the spirit of adventure within, to browse the blog on Maptia, and to read some of the stories on the site. Really interesting introductory stories. So I will check it over this week from time to time. Thank you for the direction! 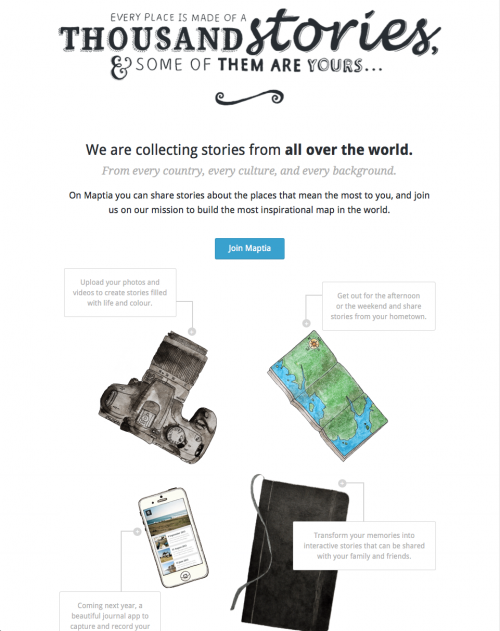 Maptia is an amazing site and it allows for everyone to share their unique view of the world and the places they go.